Julian de Laurent needs a temporary wife. Camille Chandler needs a job after he inadvertently gets her fired. If she agrees, he'll pay her five million to marry him. 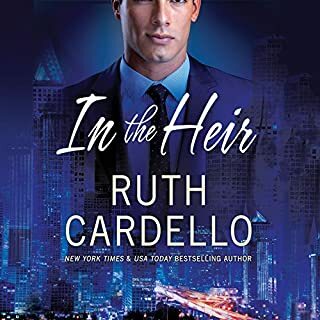 It's just a business deal, but neither could have foreseen what happens next, especially Camille, when she learns he's capable of stealing her heart. 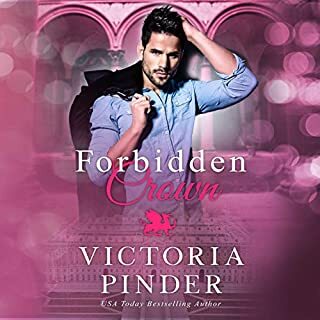 Prince Antonio Aussa is almost out of time. If he doesn’t find a wife within the next two weeks, he’ll be forced to forsake his destiny and disappoint his parents. Kristin Wells is desperate for money. If she doesn’t find a well-paying job soon, her dream of finishing grad school will die. 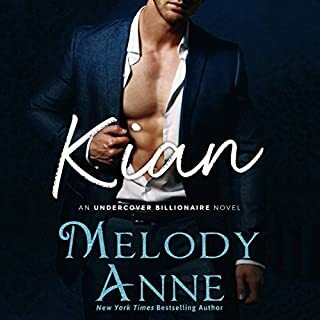 When Kristin walks into Antonio’s Miami office, he sees a way out of his royal dilemma, but first he needs to convince her to go along with his plan. 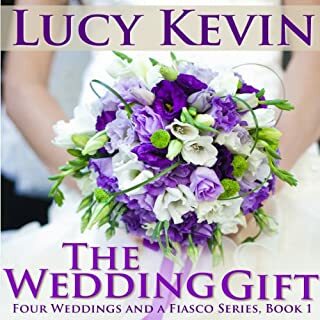 Before either knows what’s happening, their whirlwind pretend romance turns into something more. 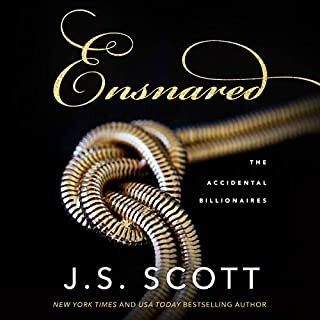 Sam Hunt is hell bent on making it on his own and stepping out of the shadows of his controlling and tyrannical family. 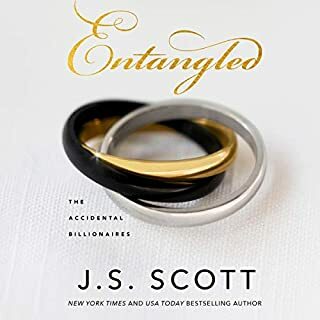 But when Sam realizes that his father hired his former secretary, April Morgan, who quit on the spot after a slight run-in with his "fling of the week", Sam knows that something's not right. April is just another one of his father's pawns in one of his sick and twisted games. For three years, Dana Sinclair has been nursing a broken heart. 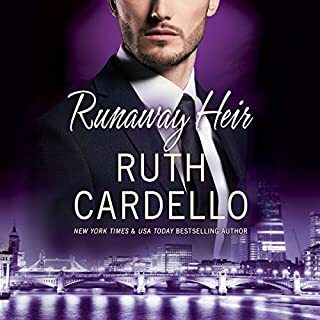 The last thing she needs is the reason for her heartache to come waltzing back into her life again. 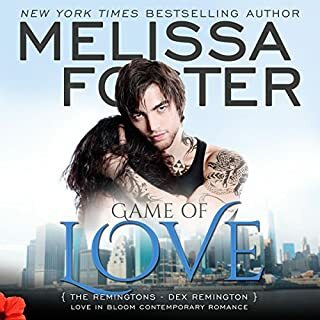 Ever since Sam Treverton broke Dana's heart, he's been craving redemption, but with no real way to get it until the local veterinary clinic in Whisper Falls goes up for sale. 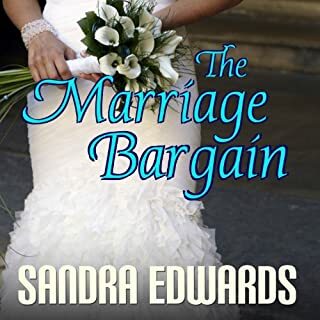 Now that they're living in the same small town, can Dana and Sam navigate the choppy waters of broken hearts and long-held regrets? 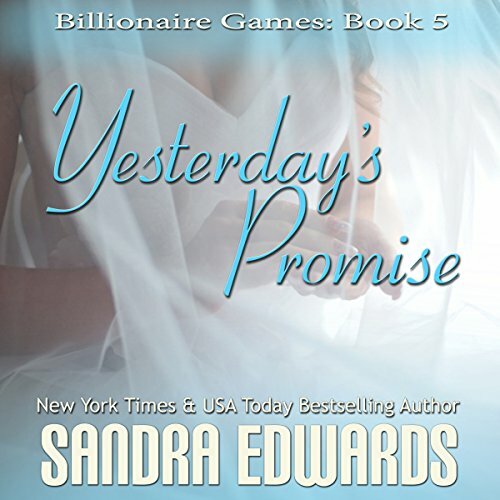 Find out in Yesterday's Promise, Sandra's latest installment in the Billionaire Games series.